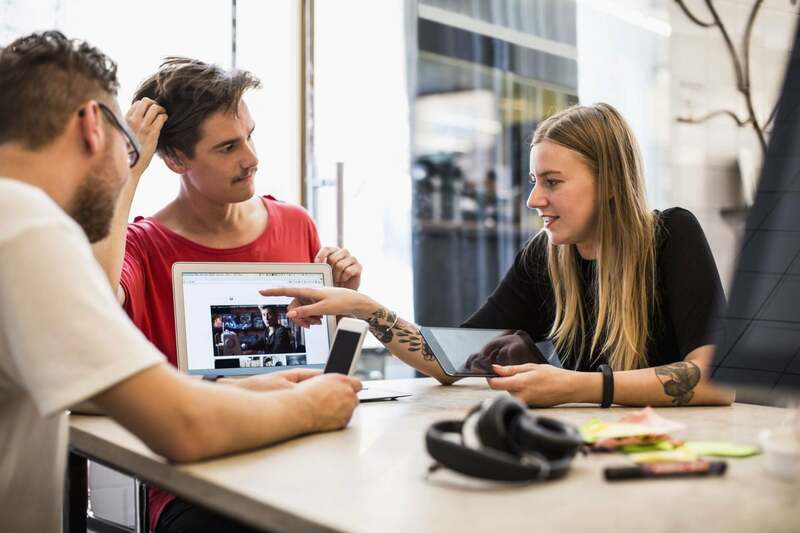 To get some additional insight on how collaboration can spur more creative and effective web design, I reached out to Meredith Cooper, director of product marketing for Adobe's Creative Cloud Enterprise. Her company has recently begun hosting what it terms “Creative Jams” — events featuring expert speakers and team competitions that fuel a collaborative, learning-oriented mindset. Technically, even A/B testing is a type of collaboration — and an especially crucial one in the web design process. By learning directly from end users regarding which design choices impact bounce rate, conversion rates and other factors that will directly affect the long-term success of the website, designers can discover overlooked errors or make minor changes that lead to a big shift in results. Rather than falling back on the set, standard routine, they feel motivated to come up with better solutions based on the things they learned from their coworkers — something that 82 percent of executives believe will give them a competitive edge. Yes, collaboration will improve web design. But it also fosters a collaborative, innovative culture that creates a more unified and productive team — something that will deliver better results across all aspects of the business.